Duo’s full immersion and dual filtration process ensures a full bodied, clean tasting cup. 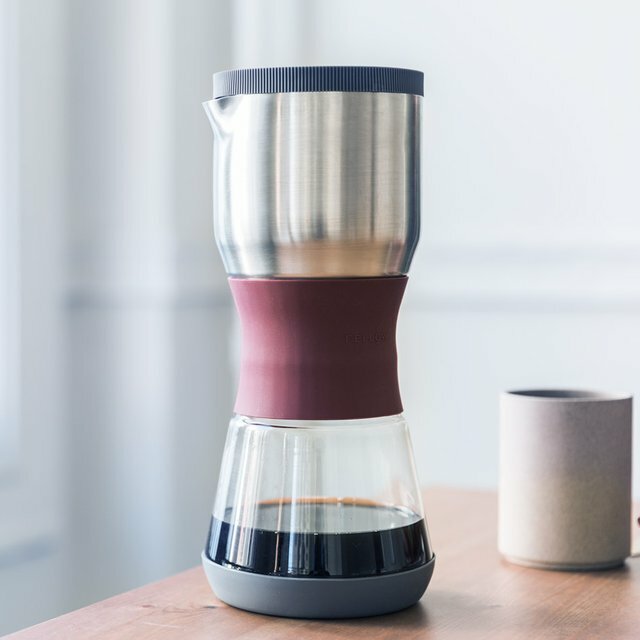 Much like a French press, Duo’s brewing chamber lets coffee grounds hang out in hot water for a full immersion and robust extraction. Unlike the French press, Duo’s double filter ensures no gunk at the bottom of your cup. While maintaining the crispness of a pour-over, Duo also eliminates the tedious, manual process involved with pour-over methods. There’s no worrying about underextracting coffee and ending up with sad, brown water.